Welcome to Jaco Beach Costa Rica Tours, where adventure awaits you! Navigate through Jaco’s jungle and mountainous terrain on an ATV tour or see beautiful views of both Jaco and Hermosa beaches on one of the local canopy/zipline tours. Enjoy a tranquil ride down Jaco Beach on horseback or have fun in Jaco’s world-class waves and take a private surf lesson. We also boast world-class sport fishing & crocodile tours where you can get up close and personal with some of the local celebrities. Jaco Beach Costa Rica Located just one hour from the airport, Jaco Beach is the most popular and closest beach town to San Jose with an assortment of international style restaurants to suit the most discerning palate or really have the Costa Rican experience and take part in some of Jaco’s local cuisine. Along with Jaco Beach Tours , enjoy some of the traditional flavours at one of the many soda restaurants that line downtown Jaco’s main streets. There are surf shops aplenty for all your beach and surf needs, as well as small boutique stores if you are looking for something a little special to bring home. We can’t forget the nightlife. 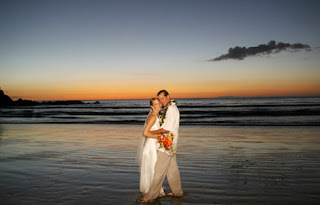 Every night in Jaco Beach Costa Rica there is something exciting to do, whether you want to dance, listen to live music, maybe do a little gambling at any of Jaco’s three casinos or enjoy a breathtaking sunset cruise and have a late dinner. Places to stay? Jaco Beach has accommodations to suit every budget. Jaco has a selection of hostels for the more budget conscious, we have mid range hotels for those of you looking for a little more and we have beach resorts as well. Whatever budget you are working with Jaco Beach has something to suit it. Most hotels are equipped with an in-room safe for your valuables so you can feel free to go to Jaco Beach or on one of your adventure tours without any concerns. Not sure when to come? Any time is a good time to come to Jaco Beach. 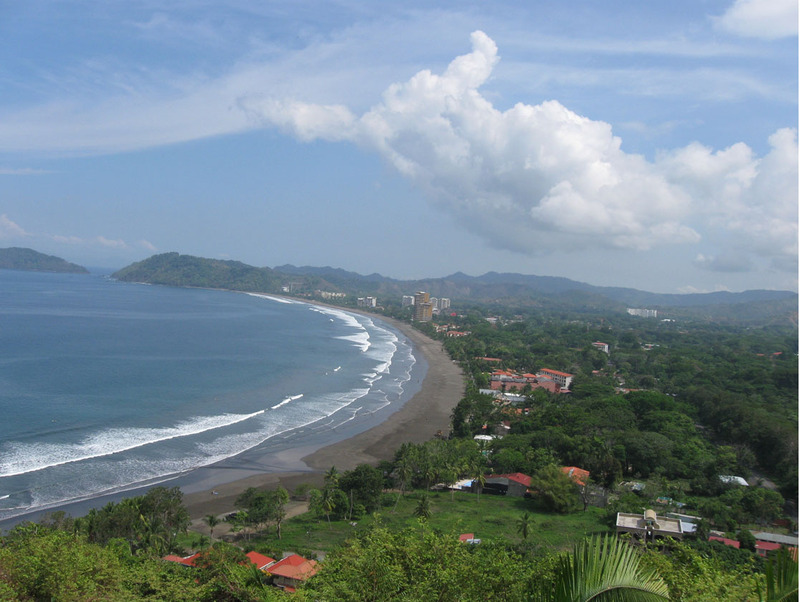 Rain in the “green season” (Costa Rican Winter – September & October) normally comes at night time which leaves you plenty of time to enjoy everything Jaco Beach has to offer during the day! In fact, many repeat visitors prefer to come down during the green season for cooler temperatures, less crowds and better deals! 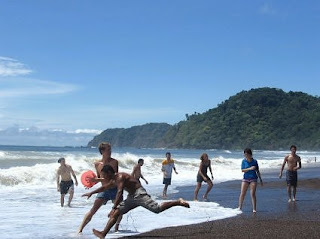 So come and join us for a vacation you will never forget, filled with exhilarating new experiences and activities at Jaco Beach, Costa Rica.